10th ANNIVERSARY CELEBRATION! 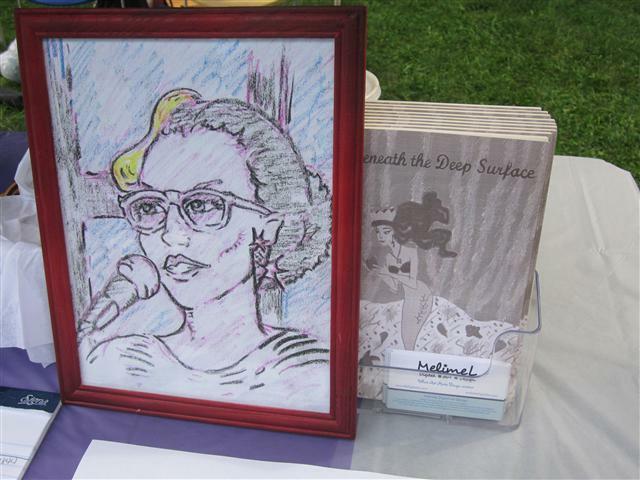 In 2016 MelimeL's first book of poetry, Beneath the Deep Surface, celebrated 10 years since it was published! 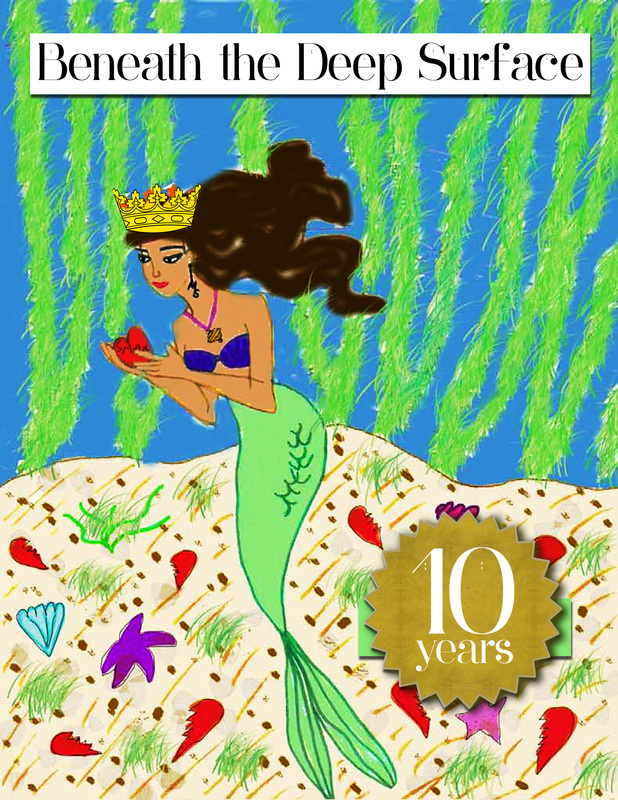 The print edition was published in 2006 and the e-book release is currently in the works! We celebrated during the FREE sisSTAR Loop Info Session for Authors & Writers on December 1, 2016! E-book coming soon! Stay tuned.